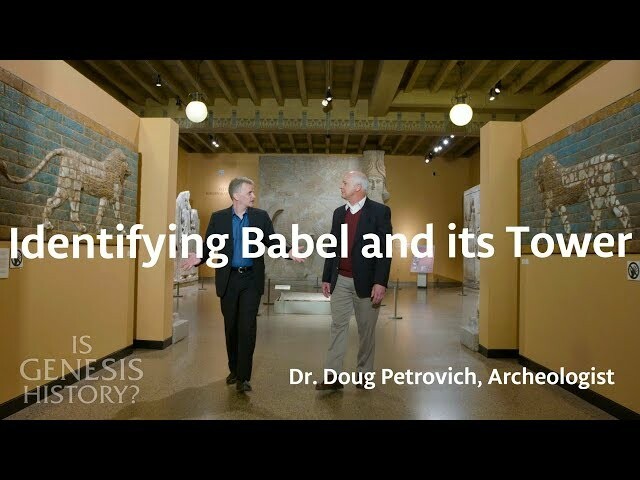 Douglas Petrovich - Bio, Books, & Articles - Is Genesis History? Dr. Petrovich earned a PhD from the University of Toronto, with a major in Syro-Palestinian archaeology, a first minor in ancient Egyptian language, and a second minor in ancient Near Eastern religions. He formerly was the academic dean and a professor at Novosibirsk Biblical-Theological Seminary (Siberia, Russia), as well as at Shepherds Theological Seminary (Cary, North Carolina), having taught over 30 different courses. Dr. Petrovich’s research interests include biblical history and exegesis, Egyptology, and ancient Near Eastern history (including archaeology, epigraphy, chronology, and iconography). He teaches Ancient Egypt at Wilfrid Laurier University (Waterloo, Canada).